B- Plucky, E – energetic, M – youthful, S – attractive. The name was created by children and we already have uniform with name. We feel like our community revive again! In Swaziland, people rely on farming for food and to earn a living. 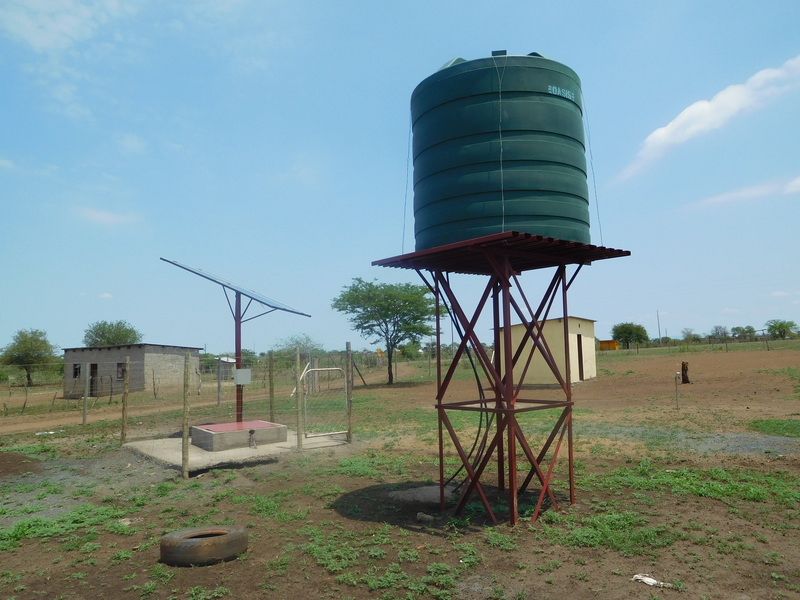 And without a source of safe, clean water, they were struggling to keep themselves and their livestock healthy. 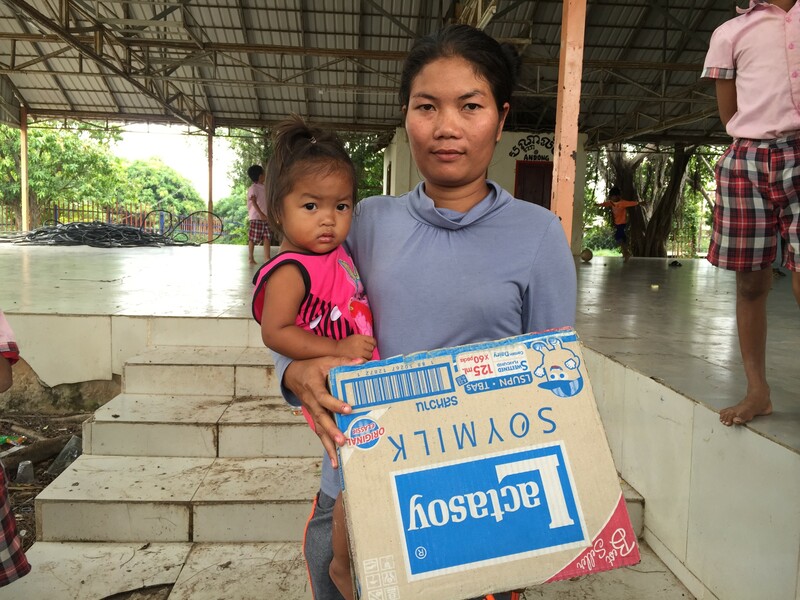 They get several services from TFCF Cambodia such Nutrition improve program, Education support program, Emergency assistant program, Community program and Sponsor fee program. 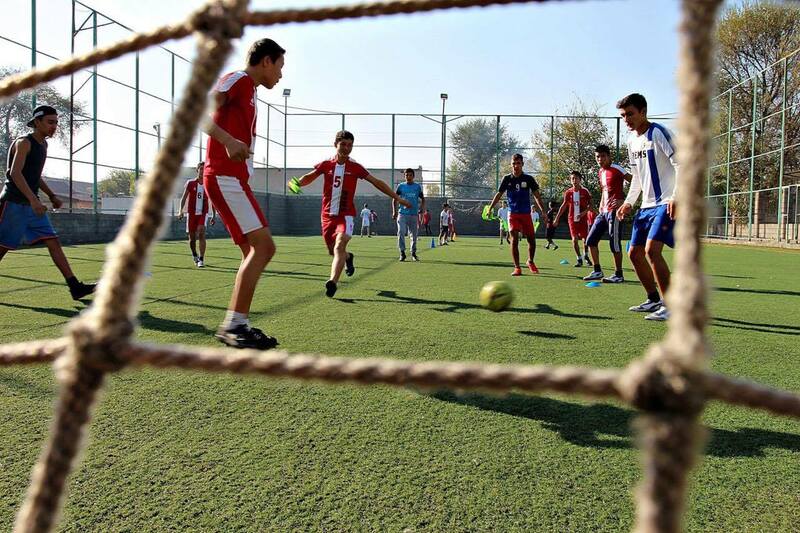 TFCF Kyrgyzstan branch office has started to provide services in Kyrgyzstan since 2013. 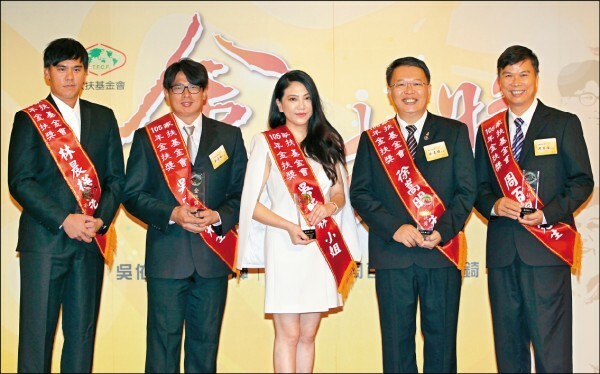 On August 20th, 2016, TFCF held an annual ceremony for Golden Support Award. Through this event, we would see how our sponsored children paid back their loves to the society in return for what they received from sponsors and donors. 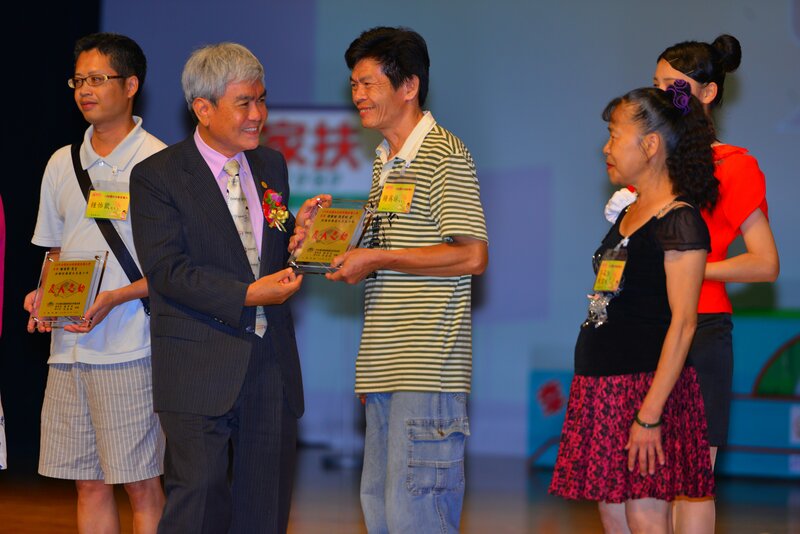 The Annual Appreciation Ceremony was held at the auditorium of Tainan City on June 18. In the ceremony, we gave our appreciation to our donors and sponsors who have made a great deal of contribution.